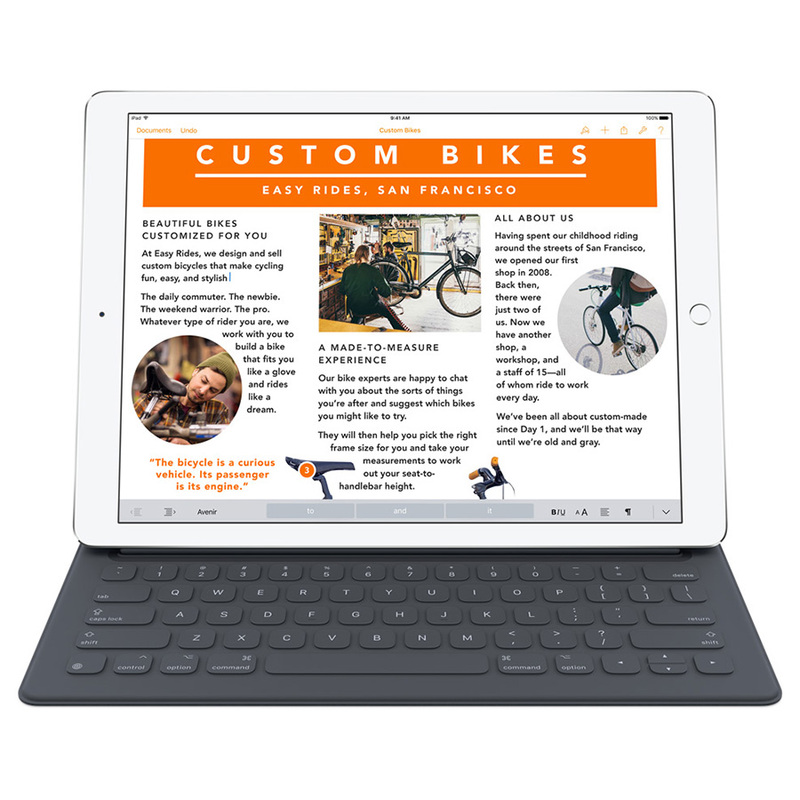 Apple pushed out an accessory update for the iPad Pro's Smart Keyboard on Tuesday that fixes an annoying issue where your iPad would randomly wake up while the keyboard was connected. You can force the update to appear by disconnecting and reconnecting your Smart Keyboard. That should make the update dialog appear, and with a quick tap the installation process will start. The update seems to have fixed the random wake issue The Mac Observer was experiencing, which is great because watching an iPad Pro wake up for a couple seconds then go back to sleep every few minutes was getting pretty tedious.